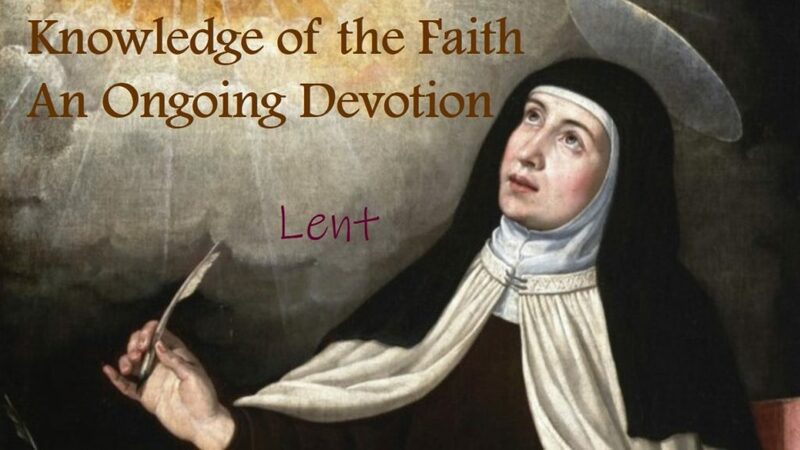 What is our post-Lenten Resolution for growing in our Faith? This entry was posted in Lent, Scripture, Video and tagged Knowledge. Bookmark the permalink.